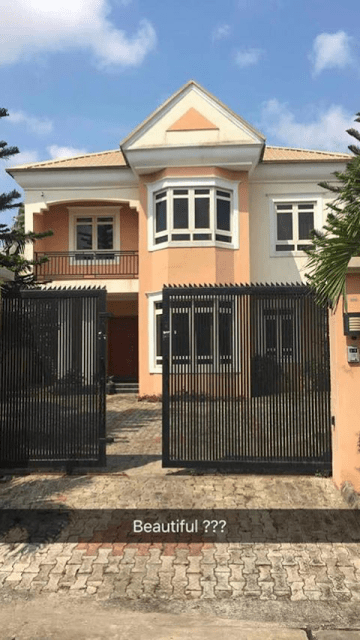 Hip-hop singer, Kiss Daniel has just acquired a new house, his second in Lagos according to him. The Flyboy INC singer revealed this via his Twitter handle. All thanks to GOD ?? Bought my second house in Lagos from @thehavenhomes just 4years into the business, I want to say a huge thank you to my FANS. I pray we all succeed just the right way ?? amen #FBI#Havenhomes. Kiss’ first house is located at Lekki, Lagos and it is a five bedroom mansion with swimming pool, gym and other amenities.